Why a Neutral Color Scheme? A classic, neutral color design palette is a warm, calming and classic choice for any home’s aesthetic. But neutrals don’t have to mean blah-eige. On the contrary, neutral interior design can incorporate all kinds of cozy earth, stone and overall pleasant tones that will keep your home classically styled for decades. 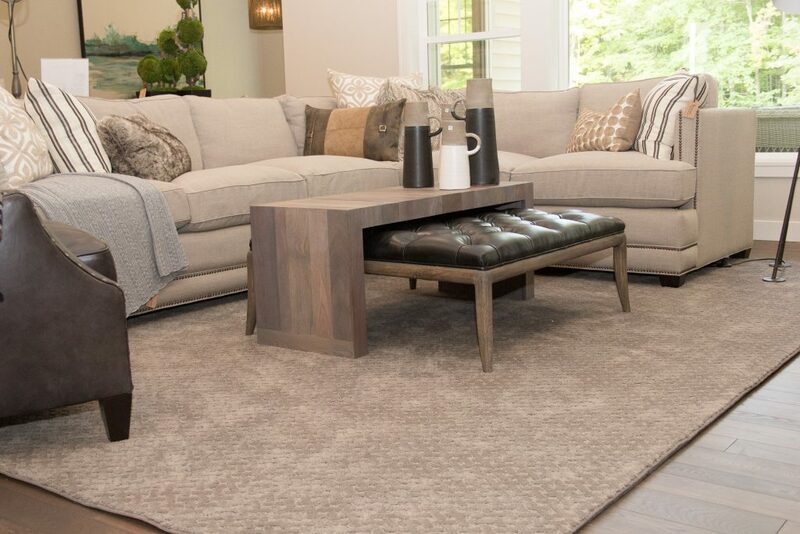 Plus, we cannot forget about grey neutrals that go with just about everything! When it comes to neutral color design, it’s about the combination of colors rather than a single color. Neutrals are perfect for mixing and matching without being obnoxious or running the risk of becoming outdated. The beauty of neutrals is their versatility, whether you are decorating a modern, traditional or rustic home, a neutral color palette is an investment, ensuring a lasting, classic base. The key to using neutrals is knowing your focal point. 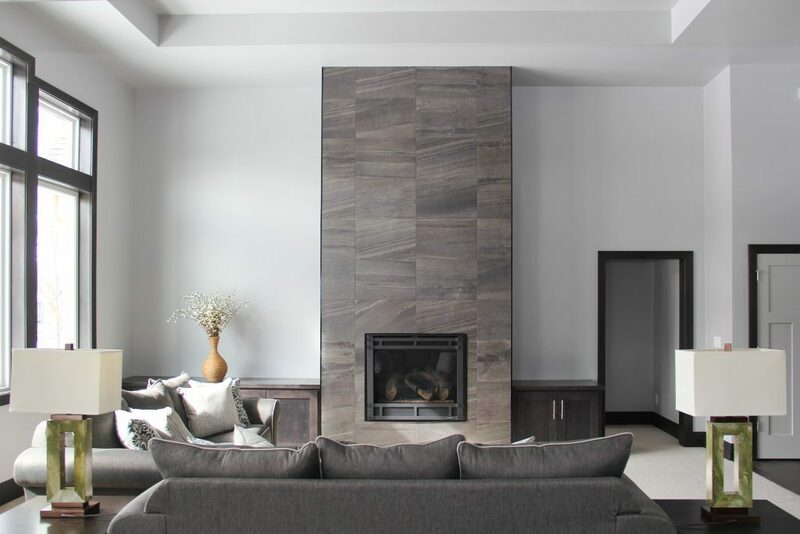 Neutrals are great for rooms with unique architectural design, exposed wood, chic floor tile or accent walls, as they help showcase the textures of the room. By layering the textiles, something very easy to do with neutrals, you add warmth and dimension to the room without introducing bright colors. Rather, flow in a muted pattern or change in texture, such as a faux fur rug or pillow. Using muted walls can also bring your personal style to the forefront through art and furniture. Neutrals make giving your home a facelift fast and easy. There are two ways to do this, by either utilizing a fresh flooring design or by focusing on accents, art, pillows, throw rugs, etc. Consider a cream-colored carpet, or a soft wood-look laminate wall or even a warm luxury vinyl tile for your redesign. These are easy ways to make a space warmer and cleaner, without having to change major items like cabinets or furniture. However, by only changing the accents, you are preserving the calming nature of the color palette and creating endless decorating opportunities. Mirrors, considered a neutral, add depth and enlarge spaces. They are particularly useful in living rooms and hallways where they can reflect light and brighten rooms. Don’t limit the neutral palette to the living areas; neutral kitchens are cutting edge. Like bathrooms, kitchens exude textural focal points. 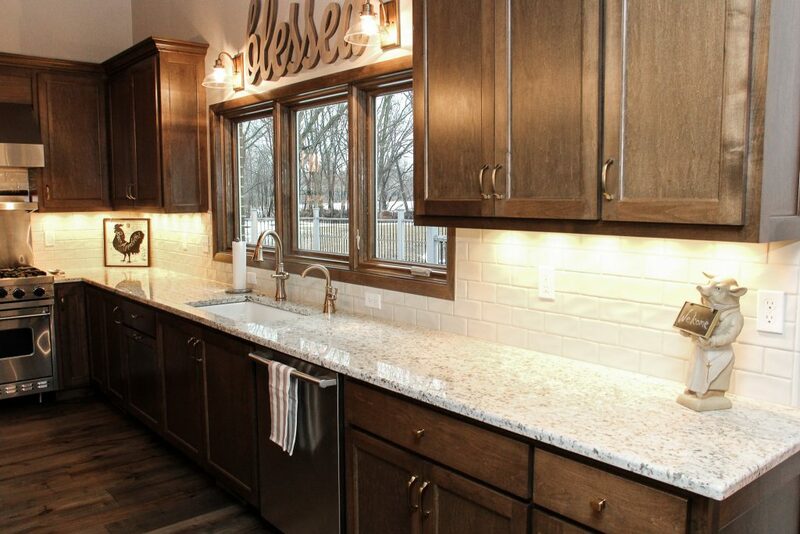 Stainless steel appliances, wooden cabinets and tile backsplashes become the emphasis. Choose chairs with intriguing fabric or modern designs that compliment your neutral palate to personalize the space. Use your favorite dishes and cabinet hardware as additional accents! A neutral color palette is an investment in your home and doesn’t have to be boring. Step out of the beige box and maximize your home’s natural charm with a classic, calming look. 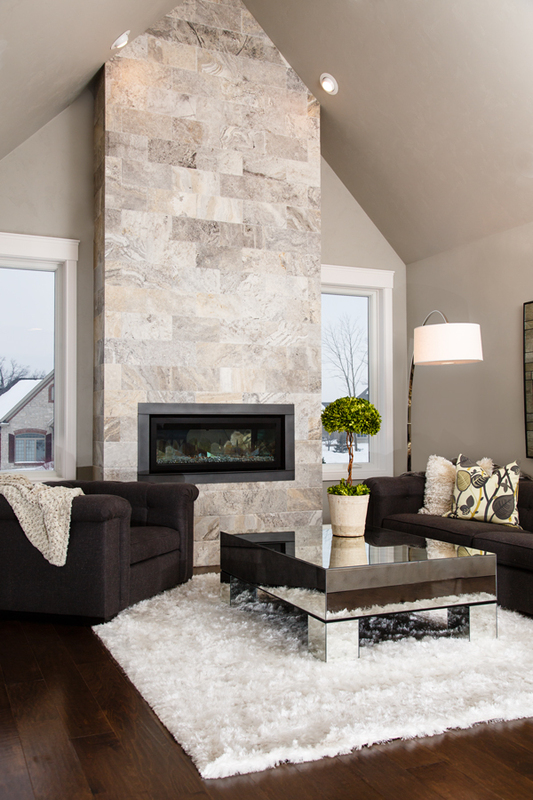 Stop into our showroom in Green Bay or the Fox Valley to meet with a designer for a free design consultation to talk about using neutrals in your home! If you have questions, please contact us here.